We are blessed with a beautiful facility, and we enjoy having community partners who share our values. 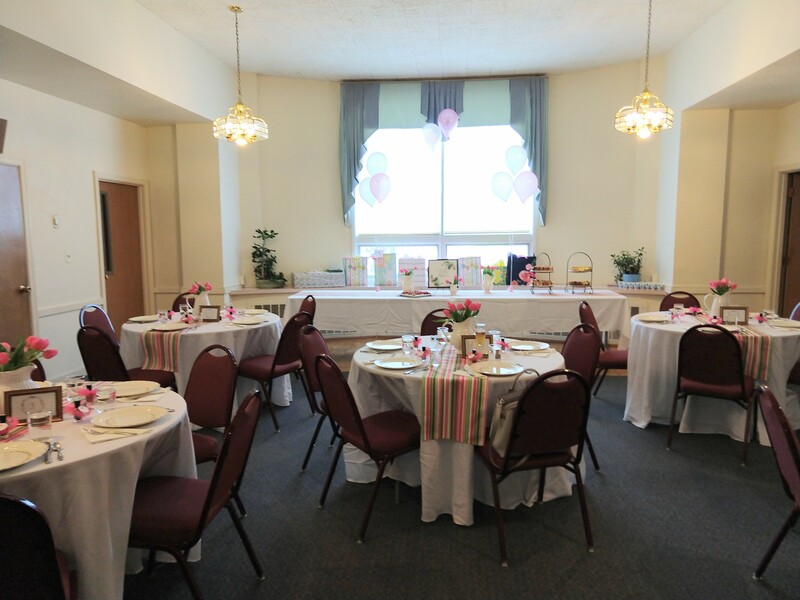 We provide meeting space for many local organizations. Please feel free to pass along the information to anyone you know who may benefit from having space in our facility. 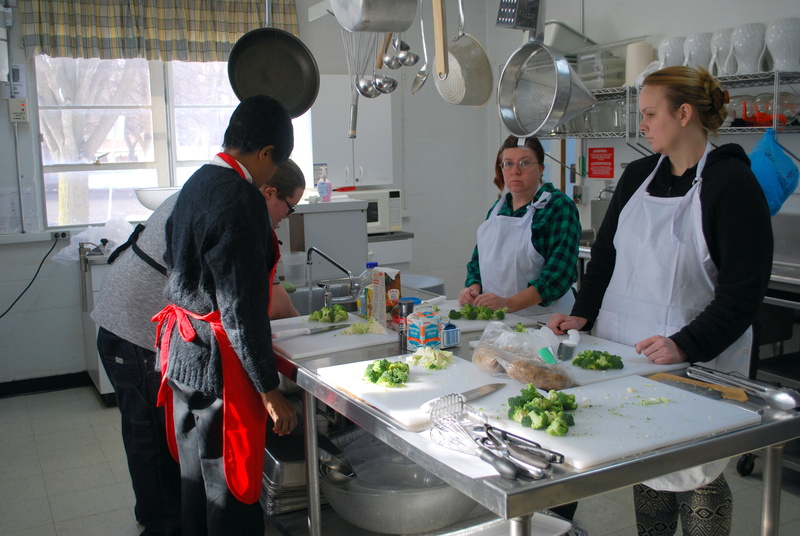 North Church has a flexible facility, able to accommodate a range of activities. We are handicap accessible. North Church has several unused offices that are available for leasing by suitable tenants. The rooms have been cleaned, freshly painted, and are ideal work spaces. Not-for-profit organizations are ideal candidates, but other entities or individuals certainly will be considered. The vetting process includes a review of any potential tenant and approval by Session prior to the signing of a lease. 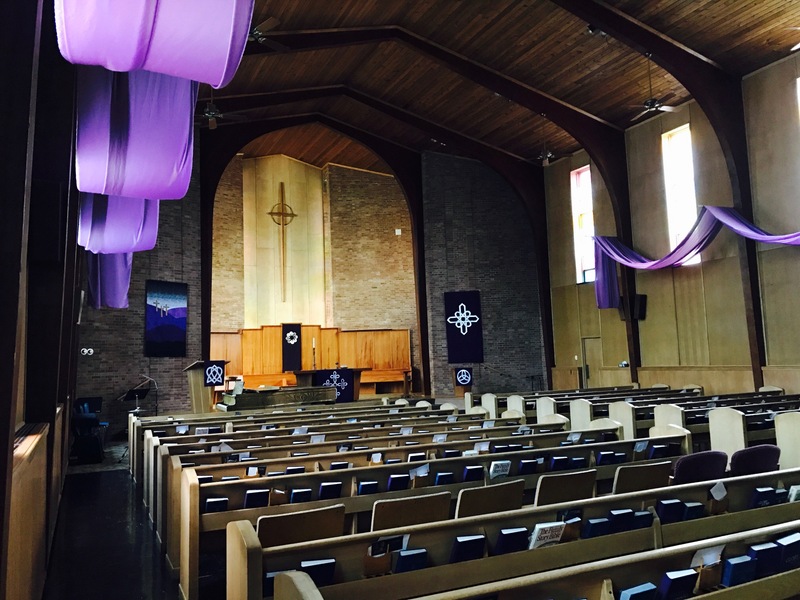 If you know of an individual or organization looking for reasonably priced space, please contact the Church Office at 716.632.1220 or n.church@verizon.net with the information and someone will follow-up on the lead. Or use the application form. The church building, although not sacred, is a place where we worship God and work toward the coming of his kingdom here on earth. Therefore, we ask that all who use the building treat it with respect. Those wishing to use space for special events or programs are encouraged to read Facilities Use – Policies, Application & Fees. For additional information, please contact the church office at 716-632-1330. North Church consists of a primary sanctuary, choir loft, and office complex with two attached wings branching out from the primary building. Each of the wings has two levels: a lower level that consists primarily of classrooms and the boiler room; and an upper level with additional classrooms, the Dickinson Room, the Keeler Chapel, the library, the Resource Center, Westminster Hall, and the kitchen. A Memorial Garden occupies part of the space between the two wings. Read a Girl Scouts at North testimonial.